The Jessel Gallery is Honored to host a show dedicated to and supportive of our local artists who were affected by October 2017 Wildfires. The Show will feature the stunning artwork of the artists below and will celebrate the Phoenix-Rising Spirit displayed by this group of Creators. ​​The show will run October 1 - 30, 2018 with an Opening Reception Friday, October 12, 2018 from 5pm to 8pm. The Artists who wish to talk will do so at 6pm. 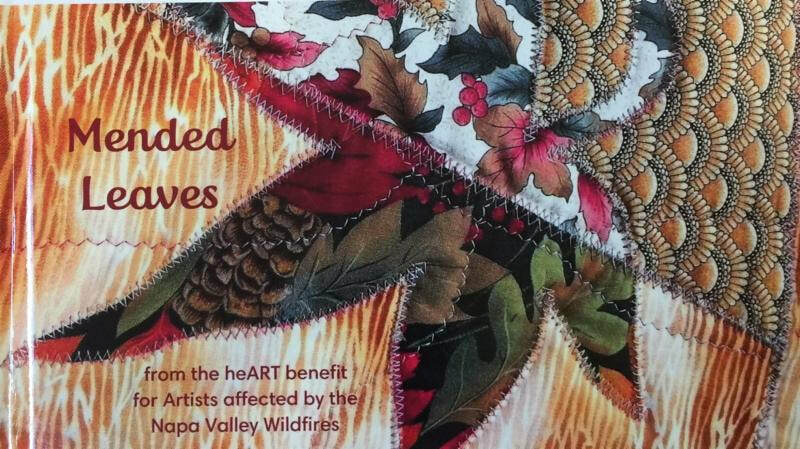 ​The public is welcome to come and purchase the work and support these resilient HeARTS of the Wine Country. Win this beautiful dedication to the victims of the 2017 Wildfires. 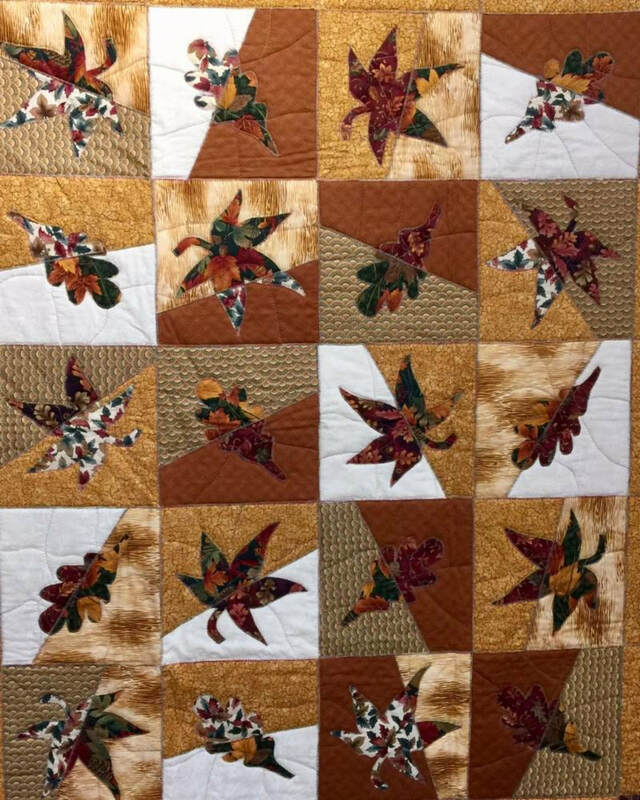 A handmade quilt and book by Esther Dungan. Sent to: Jessel Gallery, 1019 Atlas Peak Road, Napa, CA 94558. Winner Chosen the end of October. ​Patrick O’Rourke is a contemporary artist from Northern California, crafting beautiful landscapes and creative textural images. 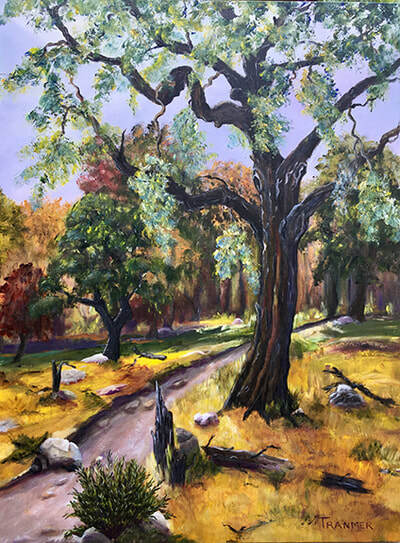 He paints a richly diverse subject matter, but draws primary inspiration from the oak studded hills, rolling vineyards, soaring redwoods, and rugged coastlines of Napa and Sonoma Counties. This artistic process began as a child under the influence of his mother, a life long artist working in oils and pastels. 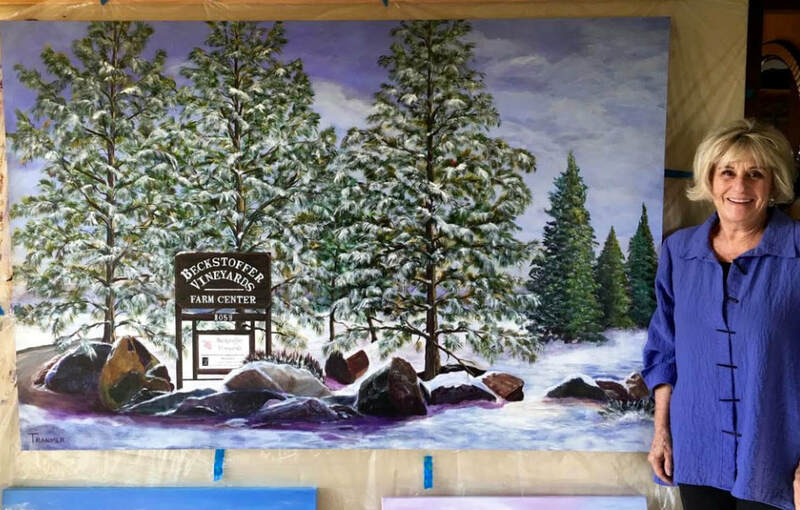 Patrick has worked in all mediums throughout his life, but now devotes himself to acrylics on canvas. His work can be found in the homes of fine art collectors throughout the world. Karen's work, Beauty from Ashes, was featured in a front-page SF Chronicle story about the artists affected by the fires. Karen Lynn Ingalls began drawing as soon as she could clutch a crayon, and drew constantly and precociously (never stick figures, according to her mother). 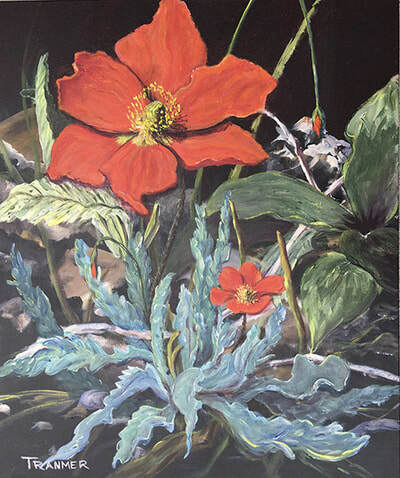 She is mostly known for her brilliantly colored landscape paintings of rural California, although she began as a drawer and painter of people. Karen's artwork, and articles about it, have appeared in The Calistoga Tribune, The Weekly Calistogan, the Santa Rosa Press Democrat, the Salinas Californian, the Monterey Herald, and the Monterey County Coast Weekly, among others. She has also been interviewed about her artwork for internet podcast by Pete Cossaboon, and on radio stations KVYN in Napa, by Kellie Fuller, and KAZU in Pacific Grove, by John McNally. Karen has taught art classes and workshops in a variety of subjects to adults and children. 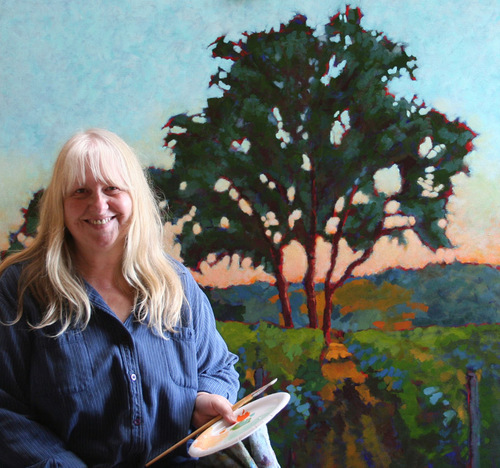 She taught for Napa Valley College Community Education, and currently teaches art classes in Acrylic Painting and art workshops for adults and mature teens at the Calistoga Art Center, as well as private, group, and corporate workshops. 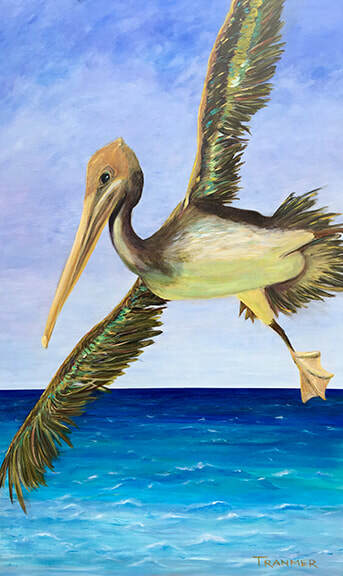 Andrea donates 100% of her painting proceeds to charity, in particular the Erik & Andrea Anderson Scholarship Fund (through the American Indian College Fund). This fund currently supports four full-time Native American students in the disciplines of art and environmental sciences. Other benefiting charities include the victims of the 2015 Valley fire (Napa County, CA), and Tiba Foundation. 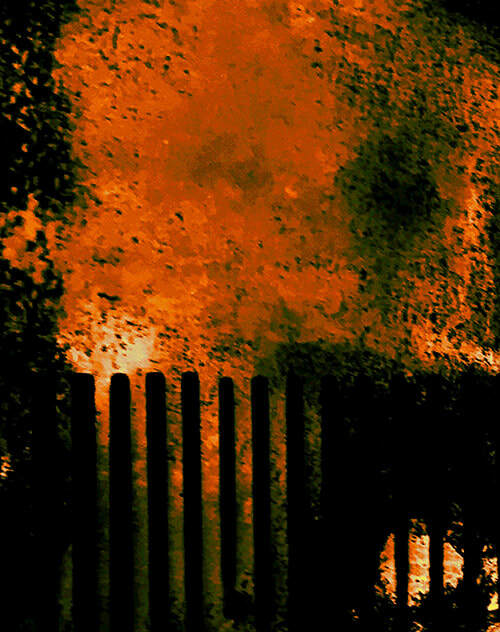 Edmund Ian Grant is an internationally collected, self-taught, award winning artist whose extensive exhibitions over the last 30 years include shows in many USA cities including Los Angeles, Miami, Dallas, San Francisco and New York, and in some of the most important international cities – Florence, Milan, Monte Carlo, Tel Aviv, Venice, London and Paris. 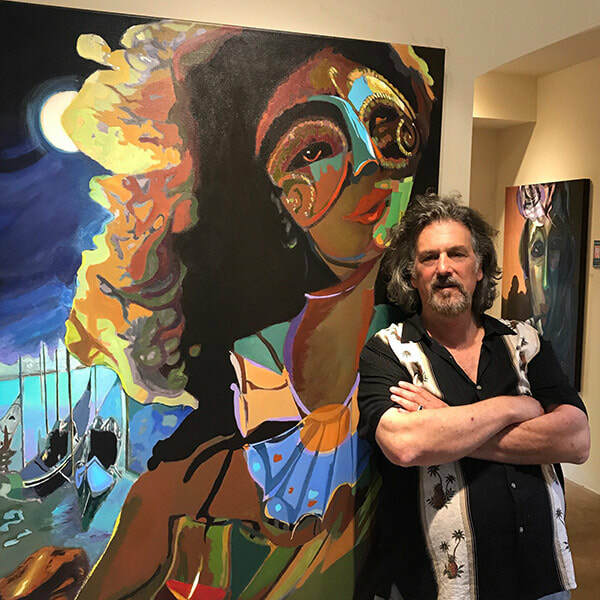 He has exhibited along with some of the world’s top galleries at many prestigious art fairs including The LA Art Show, Art Aspen, Art Monaco and Concept Art Fair-Miami during Art Basel week. Among his numerous awards is the Leonardo Award, First Prize in Painting, the top honor at the International Biennale of Chianciano 2015 held in Tuscany at the Chianciano Art Museum (120 artists from 40 nations). His work is in numerous catalogues, art books and publications including a critical essay by world-renowned art historian Edward Lucie-Smith. Additionally, Grant’s images can be found in the Book Segnalati 2013 by famed Italian art critic Dott. Salvatore Russo, in the juried award winning German art book Internationale Kunst Haute 2014, 2015 and 2018 editions and in the juried book American Art Collector 2011- 2017 editions. In 2015, Grant was selected to produce a label and limited edition lithograph for the 2014 vintage of Amuse Bouche by owner winemaker Heidi Barrett and entrepreneur partner John Schwartz. 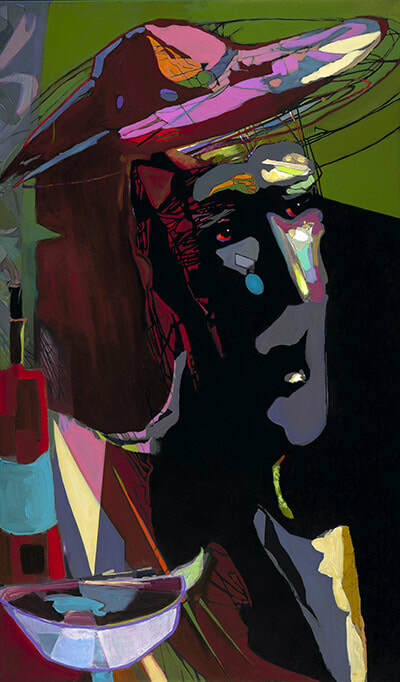 Edmund joins a unique group of artists who have produced labels and lithographs for the brand including LeRoy Neiman, Wayne Thiebaud, George Rodrique of Blue Dog fame, Guy Buffet, Steve Kaufman (Andy Warhols protégé), Ira Yeager and Hollywood legend Tony Curtis. Robert P. Metzger PhD. 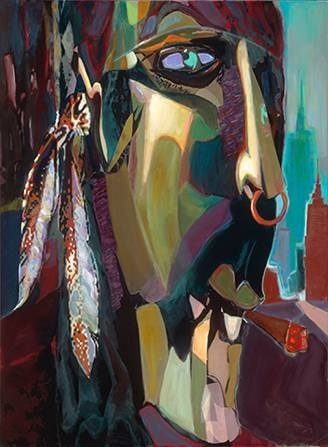 art historian and past Director Emeritus of the Reading Museum of Pennsylvania experiences Grant’s work to be “…hauntingly compelling narrative paintings (which) are psychologically edgy and expressionistic while world renowned art historian and art critic Edward Lucie-Smith calls Edmund a “ powerfully original visual artist”. Grant has gallery representation in Manhattan and London. “Art is the route to truth, midway between the heat of emotion and the coldness of intellect…. " Kristi Rene is a self-taught artist, in her younger years she immersed herself in a structured life as a Dentist. In 1989, she experienced a devastating automobile accident that forced the loss of that profession. In the aftermath of that tragedy, a profound spiritual transformation evolved. This life- changing event forged a path of serious painting and sculpting. 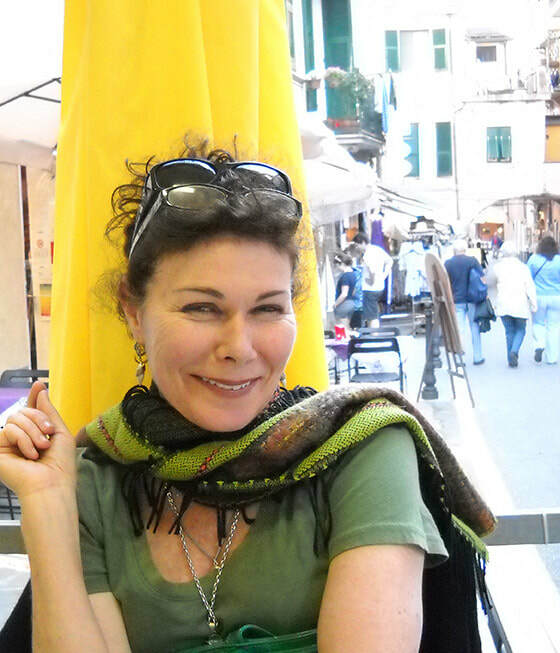 Rene has been fortunate to have had over 30 group and solo exhibitions including being juried into the prestigious Sausalito Art Festival and has exhibited in London, Bologna, Tuscany, the Napa Valley, San Francisco, New York, Tel Aviv and Paris. She has established patrons internationally and has received many awards and honors. 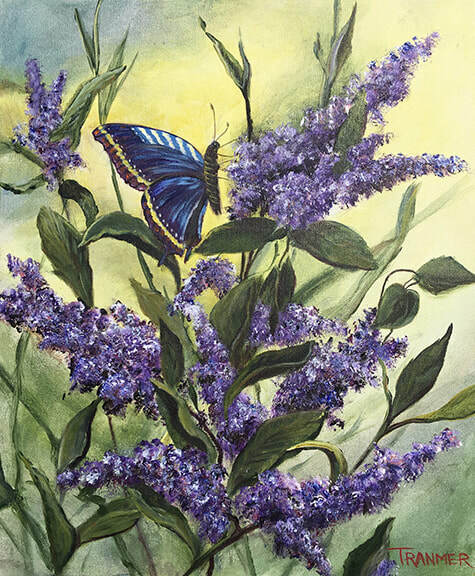 She has been accepted twice into the oldest and most prestigious, juried, State of California–run art show for professional artists, the California Works, at the California State Fair. Here, at the State level, Rene received the coveted Award of Excellence in Painting and most recently was awarded First Prize in Painting by the European Art Critics at the Chianciano International Art Award 2012 held at the Art Museum of Chianciano, in Tuscany. Rene’s work explores the inner dialogue between the human and spiritual and is represented by the Gagliardi Gallery of London one of London's oldest contemporary galleries and the Walter Wickiser Gallery of Manhattan where in March of 2016 Rene exhibited in the show Non Objectivity III. Kristi’s artwork can be viewed in the national juried book American Art Collector 2016,2015, 2011, 2010 editions, and has been honored to be included in the Book Segnalati 2013 by the Italian art critic Dr. Salvatore Russo. Additionally, her work has been included in the juried International German Art Book Internationale Kunst Haute – 2014 and 2015 editions. I have a great time painting. I hope this joy in creating something out of an idea and paint is obvious in the finished product. I really love unwrapping a new blank canvas. I even like the smell. It is my opportunity to create something totally unique. I work in acrylics because there is very little drying time so I can paint all day when I get motivated. I work with organic pigments because the colors are vibrant and true. I have a deep appreciation for the outdoors. We live adjacent to an 800 acre Land Trust botanical preserve in the hills above Napa, California. The constantly changing colors and the beauty of the wine country are my inspiration. I have exhibited at numerous venues including solo shows at Alpha Omega Winery in St. Helena, Walt Winery in Sonoma, Keever Vineyards in Yountville, The Eye Specialists Offices, Gallery Napa Valley, juried shows in Yountville, Calistoga, Napa and Napa Valley Open Studios. Some of my work can currently be seen at Keever Vineyards in Yountville and at my home studio. I also happily do commissions. I am moved to explore the concept of the Madonna because she is a symbol of protection and intercession that mediates between heaven and earth. I am deeply concerned about the degradation of the natural world, which increases in relation to human population growth. These catastrophic events we now experience (hurricanes in the south, fires in the west) were all predicted decades ago, corresponding to human activities. Those who cherish the natural world cannot help feeling concern for wildlife and wild places. 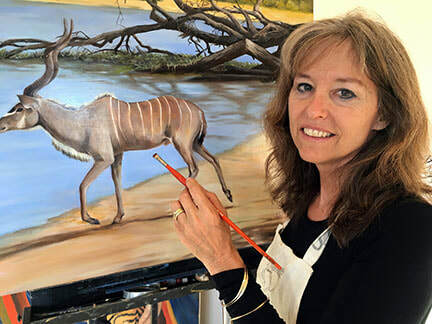 I paint these images to illuminate my passion for the creatures that share our world. I received my BA degree from Davis in 1986, studying under noted artists Wayne Thiebaud, Robert Arneson and Manual Neri. I show locally at Sofie Contemporary Gallery in Calistoga. 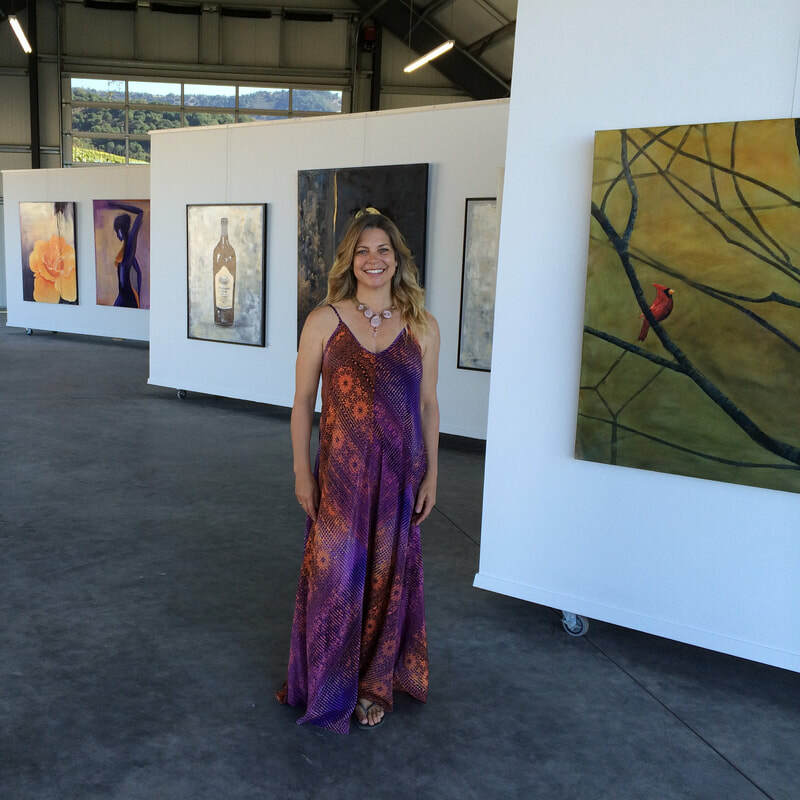 I have enjoyed supporting many local projects, including as Visuals Chair at the Napa Valley Wine Auction, creating the auction design in 2002, painting chalk boards for Cindy Pawycyn’s restaurants, and currently Mending Wall Winery for the last two years, and also as Resident Artist at Nimbus Arts, a vibrant community art center in St Helena, where I have taught all ages for eleven years.